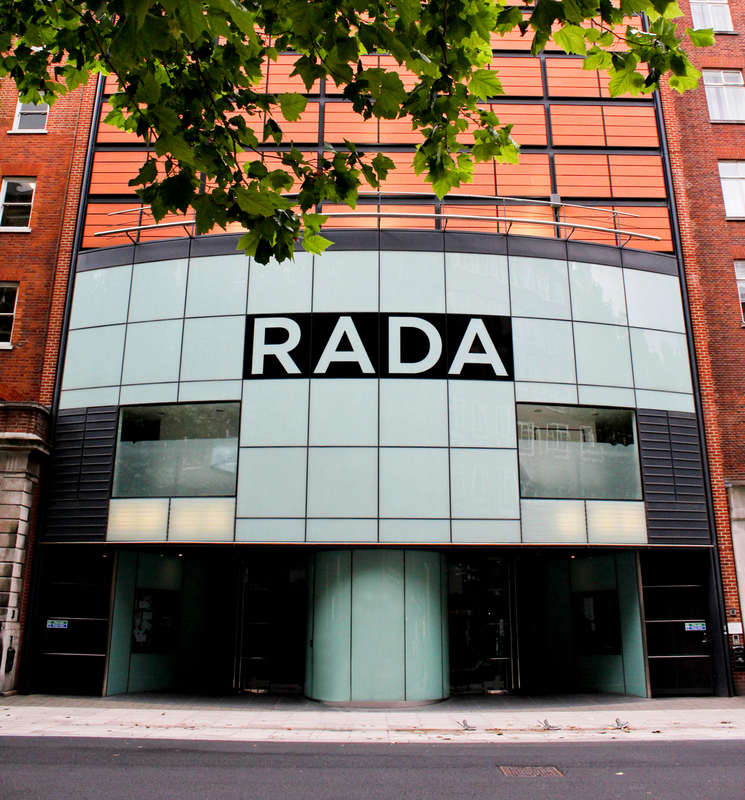 The Royal Academy of Dramatic Art (RADA) offers world-leading vocational training for actors, stage managers, designers and technical stagecraft specialists. It was established in 1904 and has built an outstanding reputation as a world-renowned centre of excellence, offering exceptional teaching, strong industry links and the best possible facilities. In order to offer the most influential training possible, the institution has recently partnered with White Light, meaning its lighting students will be equipped with the knowledge and skills required to succeed in such a competitive industry. 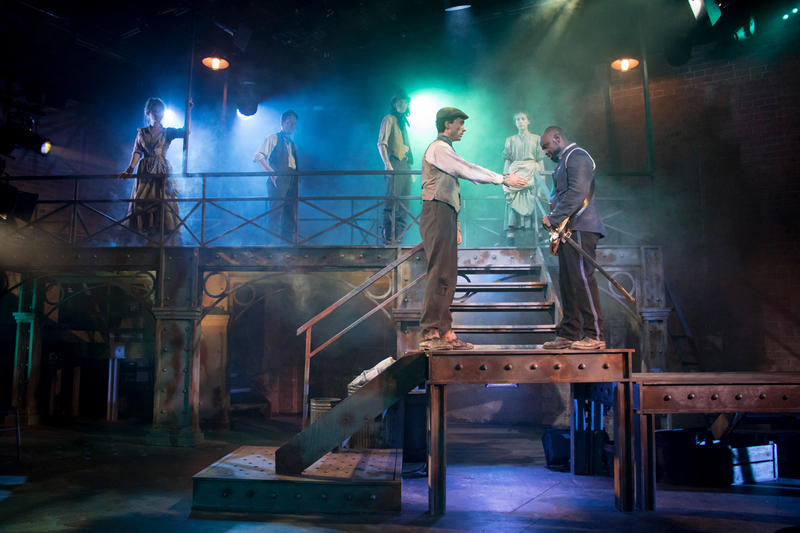 RADA is unique in being the only UK drama school to be founded by the industry that it aims to serve, inspiring a creative, inquiring community. Neil Fraser, RADA’s Director of Technical Training, comments: “To ensure we deliver the highest standards of training and that our education is accessible to all, we rely on the generous support of key industry figures and partners. Having worked with WL previously and knowing their own commitment to training the next generation of theatre practitioners, it seemed like a natural step to move into a partnership together”. As part of the partnership, WL will be supporting the technical training of students over the course of the next year. This means the company will supply the equipment on internal productions, offer demonstration equipment for lectures and classes, introduce students to key industry members, as well as give talks regarding the workings of the lighting industry. WL’s Managing Director Bryan Raven comments: “This partnership means we are able to combine RADA’s expert teaching with our own experience and resources; resulting in the best education for its students. As seen with our own apprenticeship scheme, we are passionate about seeking out the next generation of theatremakers and those who are the future lifeblood of our industry. By having the most efficient training now, this will benefit them enormously as their careers progress”. The partnership will also benefit WL’s existing Apprenticeship scheme, with RADA tutors running masterclasses and the WL apprentices embarking on a training opportunity at RADA in the summer. Bryan adds: “There is a fantastic programme already established for the lighting students at RADA this year. That said, as a company, we are open to allowing further collaborative activities should the need arise. Whether it’s work placement opportunities, or a last minute demonstration, we are willing to adapt to the needs of the students”. 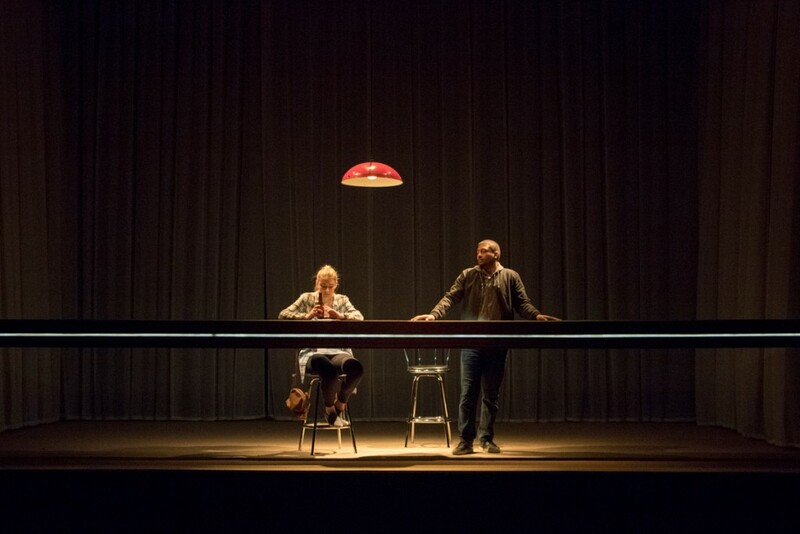 Annually RADA delivers lighting for 16 major productions, a festival, four studio productions and numerous extracurricular events. They also collaborate regularly with other Conservatoire for Dance and Drama schools. Neil comments: “This is a really exciting opportunity for both organisations to support one another and ensure that the next generation of theatre technicians receive the very best start possible. We are delighted to be working with WL and look forward to starting this important collaboration”. Photos courtesy of Linda Carter.